Hyperbaric medicine, also known as hyperbaric oxygen therapy (HBOT), is the medical use of room air oxygen or supplemental oxygen at a level higher than atmospheric pressure. The equipment being utilized at Jefferson Animal Hospital and Regional Emergency Center consists of a pressure chamber of flexible construction. 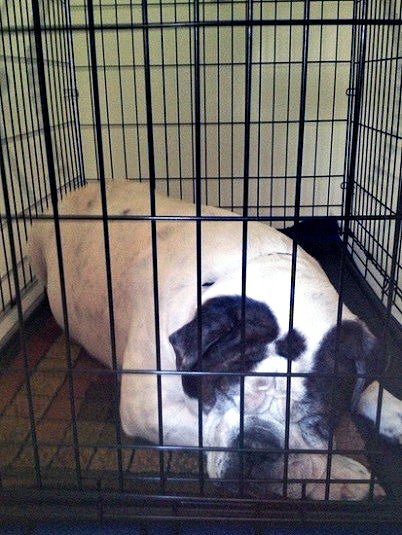 When deflated, you will see a large cage to keep your patient comfortable. There is a viewing window to view your pet. We will use sedation if needed to keep your pet calm. We can also have you or a nurse stay inside the unit if necessary to keep your patient comfortable. Notice the patient sleeping comfortably during the chamber treatment. 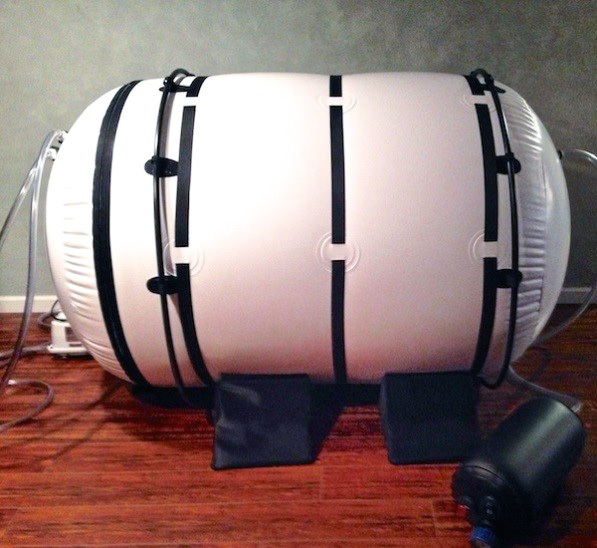 Initially, HBOT was developed as a treatment for diving disorders involving bubbles of gas in the tissues, such as decompression sickness and gas embolism. The chamber cures decompression sickness and gas embolism by increasing pressure, reducing the size of the gas bubbles and improving the transport of blood to downstream tissues. The high concentrations of oxygen in the tissues are beneficial in keeping oxygen-starved tissues alive, and have the effect of removing the nitrogen from the bubble, making it smaller until it consists only of oxygen, which is re-absorbed into the body. After elimination of bubbles, the pressure is gradually reduced back to atmospheric levels. 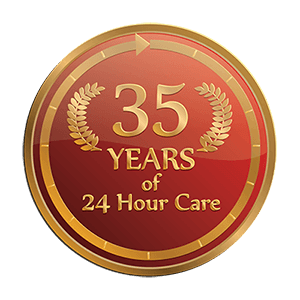 Most HBOT treatments last about an hour but your pet may need 2-3 hours of treatment or may need multiple hour treatments over a week or month. 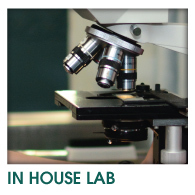 We will recommend a treatment regimen that will provide the best outcome for your pet’s medical diagnosis. 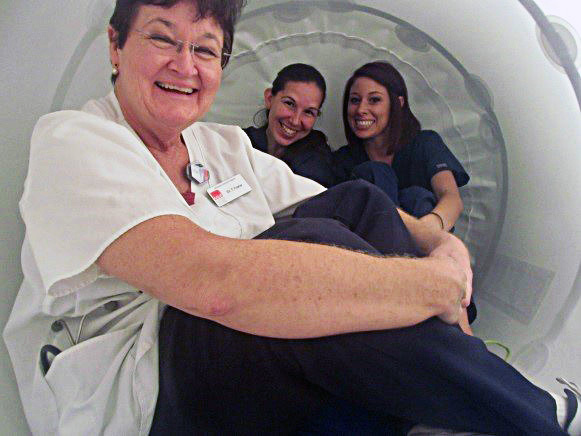 See Dr. Fowler and our staff testing our unit. Humans have a sensation of increased ear pressure which is easily fixed by swallowing, similar to pressure changes in airplane cabins. We have not noted any pain or pressure problems in our dog or cat patients (would be evidenced by head shaking or pawing at the ears).